Once you inquire about starting a franchise, you’ll receive some documents from the franchisor. One of the most important documents is the franchise disclosure document (FDD). According to the Federal Trade Commission (FTC), the purpose of this document is to give you detailed information about the franchise so that you can make an informed decision about whether you want to pursue the process further. A majority of this document includes vital financial information, so the document is sometimes called a financial disclosure document. Here’s what you need to know about the FDD when you are pursuing a franchise investment. The best franchises will be honest about all fees because any hidden ones may cause disputes. Starting a franchise means you will need to invest some money upfront. The franchisor is required to give you an estimate of this amount in the FDD. Typically, the estimate gives a price range rather than an exact amount. However, if you receive an estimate in the form of a price range, you can ask the franchisor if you should expect it to be in the higher or lower end. The estimate includes what you need to cover your working capital. This will give you a good idea of how the franchise is performing. The FTC requires all franchises to disclose whether they or their executives have declared bankruptcy recently. This will help you figure out if the franchisor has the financial stability you need. If the franchisor has recent bankruptcies, you may question whether the parent company is capable of giving you the support you need to succeed. Other contracts may be included depending on the franchise. This is not a required section for all FDDs, but some franchisors choose to include it. This is an opportunity for franchisors to provide potential franchisees like you with information on earnings, sales, and expenses. Additionally, the franchisor must give you a summarization of all other franchises, including the contact information for other franchisees and any franchisees who left. You may want to contact current and former franchisees to get more information about whether investing is a good idea. This is a great way to learn more about the pros and cons of starting a franchise with the company in question. Starting a franchise may seem daunting, but we are here to make the process easier to understand. 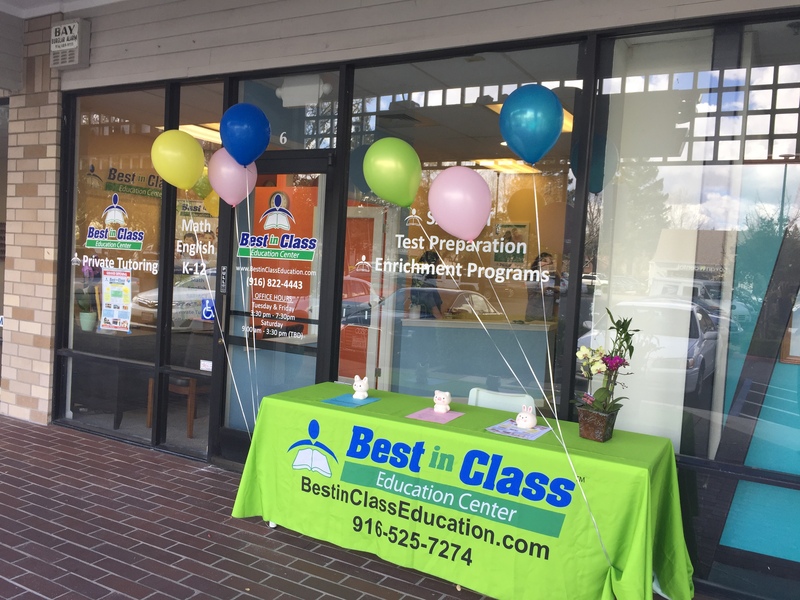 If you have questions about starting a Best In Class Education Center franchise, read our guide to getting started.